The Seattle Police Department has launched an online system to try and protect individuals from swatting. This system is for people who work in the “tech industry, video game industry, and/or the online broadcasting community” who feel at risk from being swatted. Swatting is the practice of calling the police to someone’s house by way of reporting a false crime that would require a response team. It’s been used against streamers in the hope that the individual will be arrested during the stream. It’s been a serious problem and one that has resulted in individuals being killed. Last December, Call of Duty streamer 28-year-old Andrew Finch was shot and killed by police when they responded to a false report of a hostage situation at Finch’s residence. The anti-swatting system is called ‘Rave Facility’ and is an online register where individuals who think they’re at risk from swatting can join up and create a profile. This record is then cross-referenced by 911 operators when they answer calls. 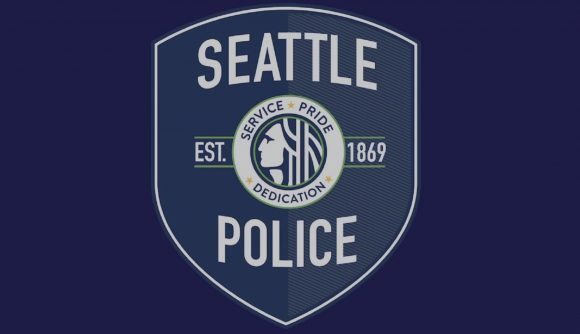 The Seattle Police Department has released an anti-swatting advice and resource webpage and also created a YouTube video on the subject that you can view below. You can find the advice and resource page on the Seattle Police Department’s official website where the department has written an explanation of how this register is used. “A 911 call taker receives a report of a critical incident,” it reads. “While ensuring first responders are dispatched to that call for service as quickly as possible, the call taker will simultaneously check for whether or not swatting concerns have been registered at that address.